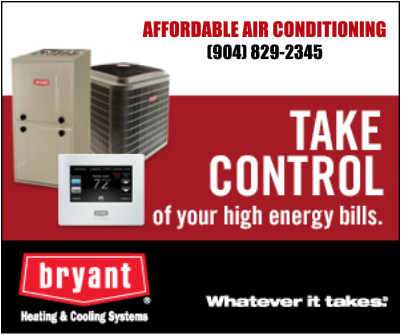 Introducing the new Bryant Thermostat that can save you time and money! HouseWise Thermostat can now be installed in your home by any Affordable Air Conditioning technician, allowing you to be in control of your home's heating and cooling system from anywhere with internet access. HouseWise allows you to set temperature profiles on the go, and it can even be used to monitor and track long-term energy use in your home. Watch the video below to learn more about this exciting new product. The Evolution Connex thermostat control system is the key to helping you maintain your ideal home environment. Installed alongside the HVAC Evolution System, this control system is the "gate-keeper" for several Bryant comfort technologies, including Perfect Humidity technology, Evolution Zoning, and more. The Connex Control line boasts a Wi-Fi enabled model that allows you to control your home's heating and cooling system remotely. And it can even be programmed to provide you with a 5-day weather forecast! Do you have trouble with getting that strangely warm or cool room in your home up to speed? The Bryant Ductless Systems can help. Recognized for their versatility, efficiency, and unobtrusiveness, these systems can be installed almost anywhere with big returns. 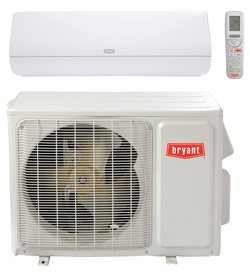 The Bryant Ductless Systems are more energy efficient than traditional HVAC systems, and some even carry the highly regarded Energy Star Certified label. What's more, you can get this maximum system performance without sacrificing your personal satisfaction; ductless system designs allow them to fit perfectly in any room of your home while operating quietly. 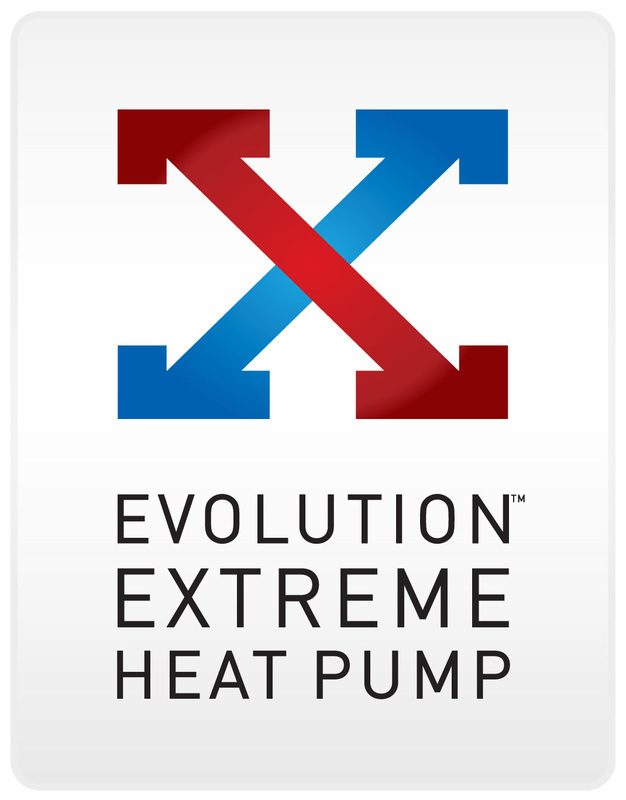 If you are looking for a HVAC system that is focused on energy efficiency with all the perks of a high tech system, the Evolution System is the right choice for you. 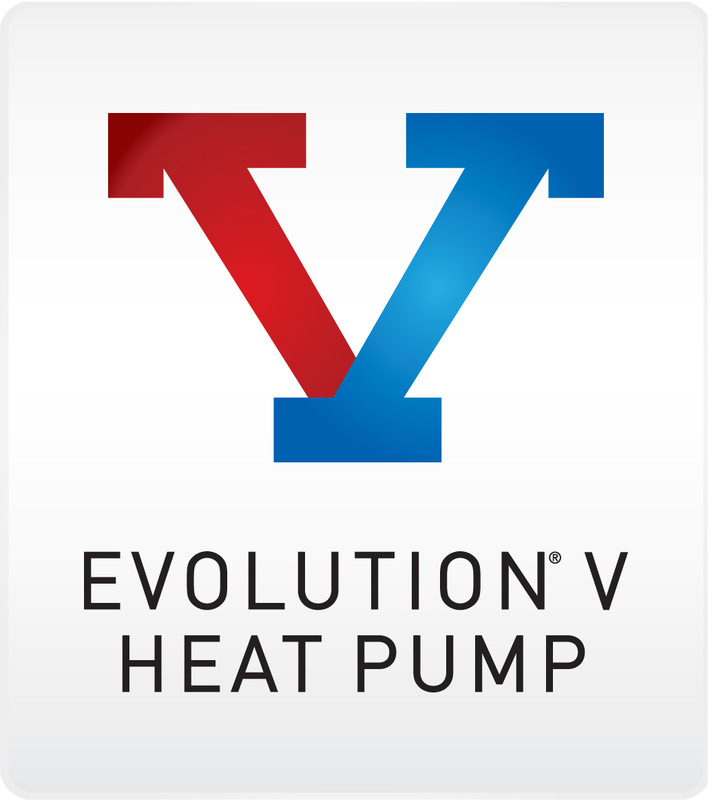 The Evolution System is a set HVAC products that is focused on "energy efficiency and comfort through precision control of temperature, humidity, and fan speed." A series that Bryant has dubbed their "smart system" works by monitoring your system and providing you with information to maintain "optimum performance." When looking for a HVAC system that you can depend on, you need not look any further. 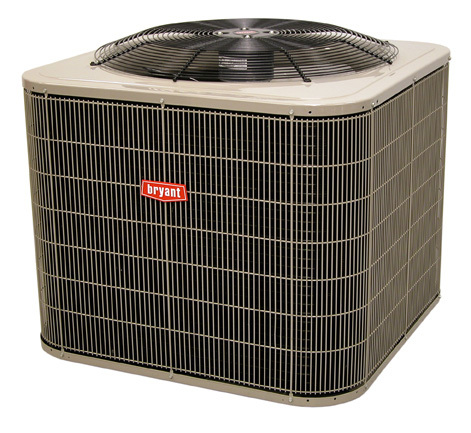 The Legacy Line is a series of HVAC products that are based on "Bryant's century-old tradition of delivering good, solid value with a series that still offers choices in energy efficiency and comfort control." We encourage you to call Affordable Air to learn more about the benefits of the Legacy Line. The Preferred Series is a "top quality comfort system." This line of HVAC products "delivers proven, reliable comfort that is better than or equivalent to other manufacturers' top-of-the-line offerings." The Preferred Series includes of a variety of products, including the HomeWise Thermostat, that allow you to have the best comfort without skipping out on efficiency. 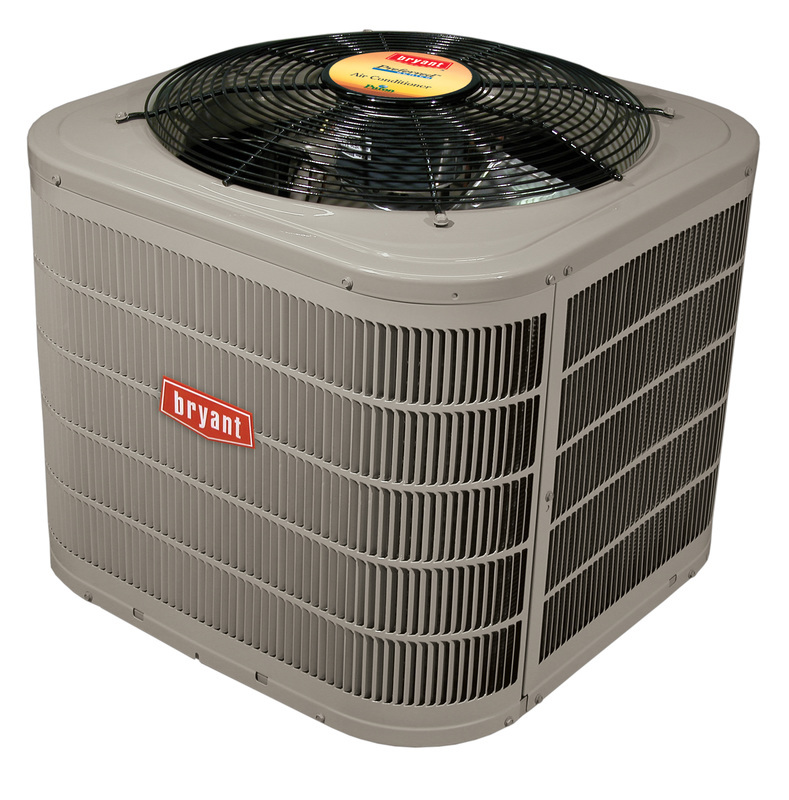 Bryant is focused on creating HVAC systems that not only provide you with the best comfort but our service technicians are also here to ensure that the air in your home is safe and clean. Feel free to watch the video below and learn more about the options you have to become "Air Aware!"